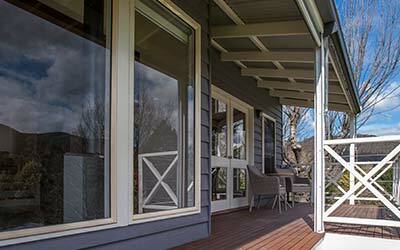 Looking for luxury accommodation nestled in North East Victoria’s High Country? 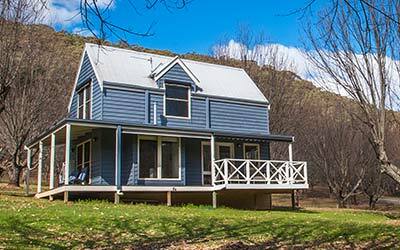 Abby’s Cottages offers fully self-contained boutique accommodation in picturesque Wandiligong, a short 5-minute drive from the township of Bright in the heart of the Victorian snowfields. 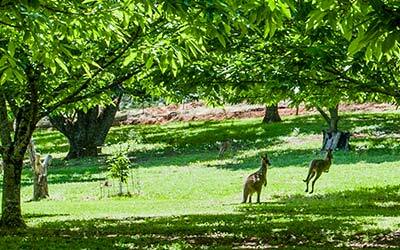 Surrounded by lush chestnut groves and gardens, with spectacular views of Wandiligong’s mountains and orchards, these 5-star quality country retreats are the ideal home-away-from-home for every holidaymaker. Whether you’re escaping on a romantic getaway, in search of close-to-nature serenity, or seeking a sumptuous base to retire to after enjoying the many activities that the alpine region has to offer, Abby’s Cottages has just what you need. 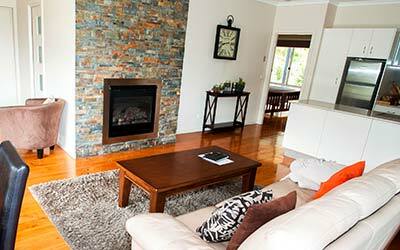 Our charming holiday accommodation includes Knox Farm, Bonnie’s Cottage and of course Abby’s Cottage. Designed with couples in mind, each cottage is a one-bedroom haven, elegantly furnished and appointed with first-class amenities.